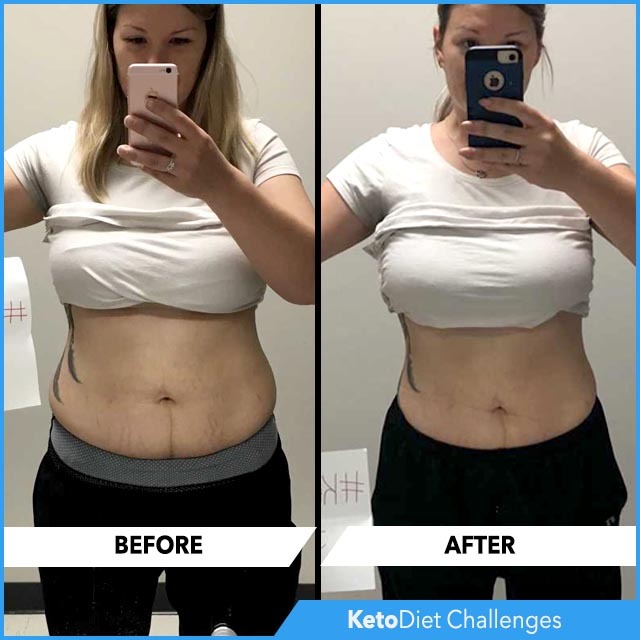 The ketogenic diet is a high-fat, moderate protein, low-carb diet that causes ketones to be produced by the liver, shifting the body's metabolism away from glucose and towards fat utilisation. 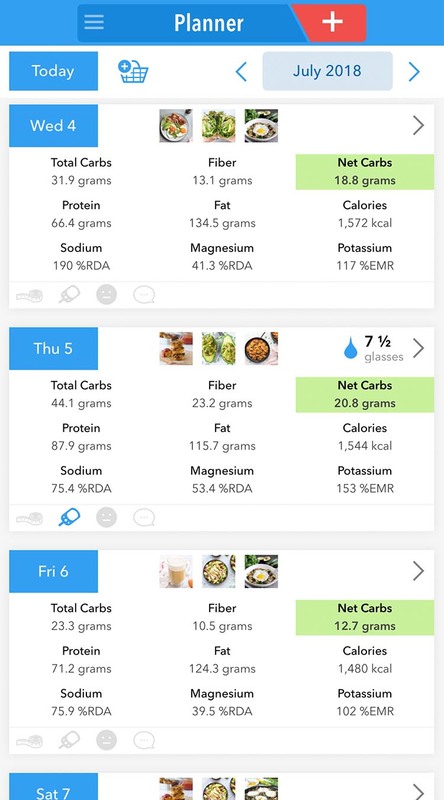 According to over sixty randomized controlled trials carbohydrate restriction is the most effective weight loss tool due to its appetite suppressing effects. 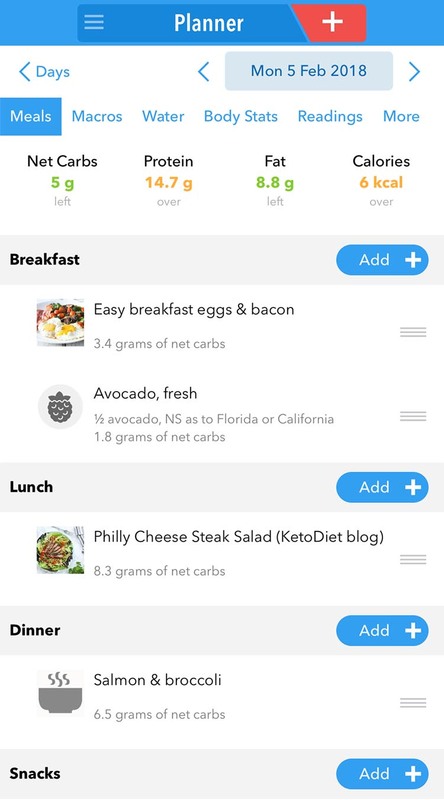 The benefits of healthy low carb eating extend beyond weight loss and the ketogenic diet has been used as adjuvant treatment for several health conditions. 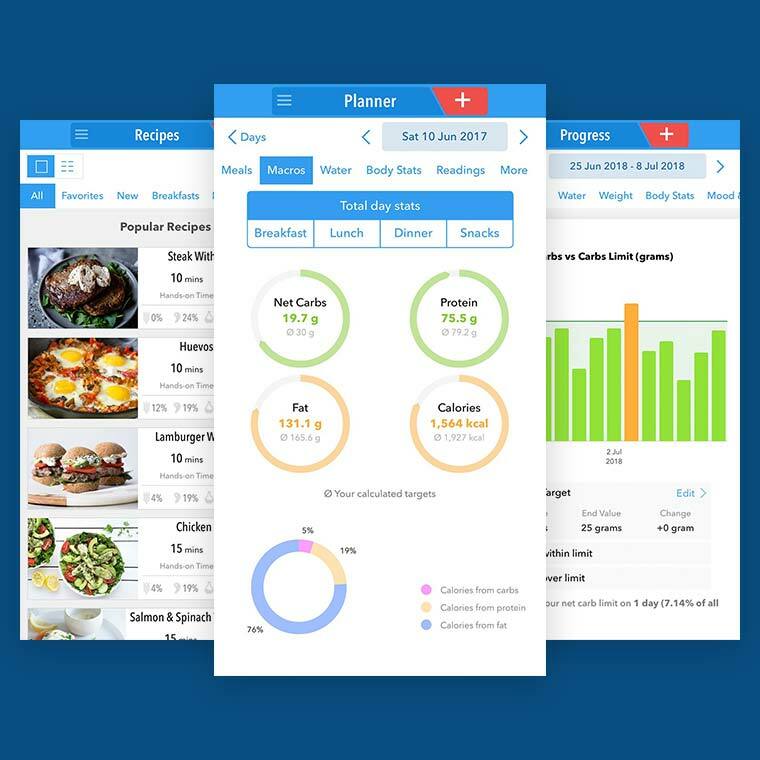 Our mission is to help people adopt a healthy lifestyle, not just lose weight. 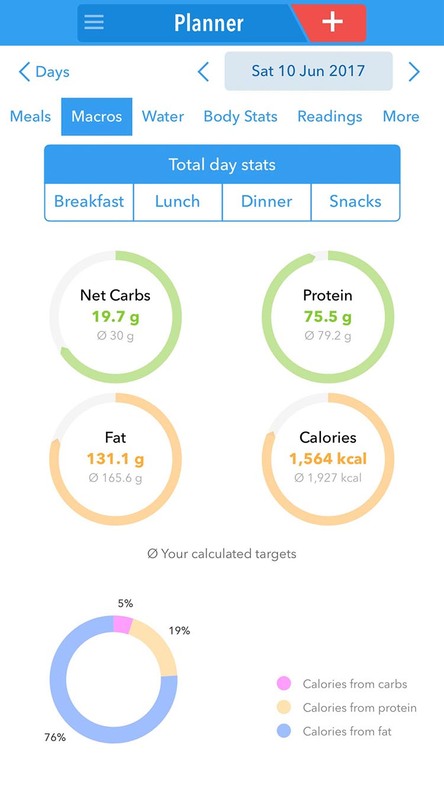 Food quality matters and eating nutritious food low in carbs is the best way to achieve your long-term goals. 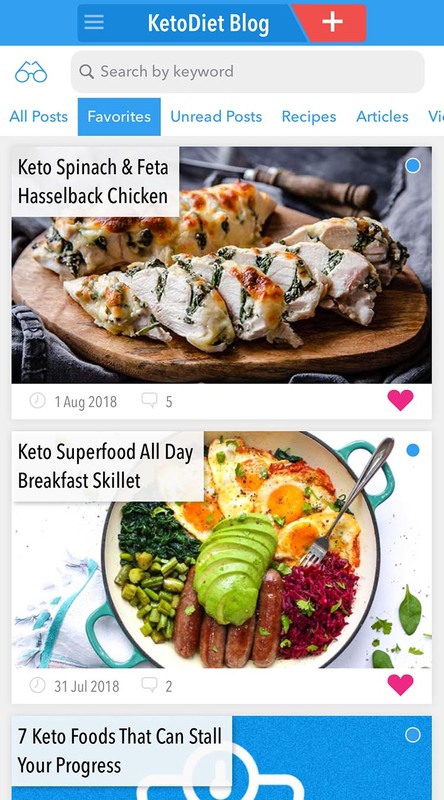 The KetoDiet blog, which is fully integrated into the KetoDiet apps, is an invaluable source of trusted information for thousands of keto dieters. We work with a team of health professionals to ensure accurate and up-to-date information. Bill Lagakos has a Ph.D. in Nutritional Biochemistry and Physiology from Rutgers University where his dissertation focused on fatty acid-binding proteins and energy metabolism. He studied inflammation and diabetes at UCSD and most recently, studied circadian biology at the Mayo Clinic. Valerie Goldstein is a Dr. Atkins trained registered dietitian and certified diabetes educator. She is acknowledged in his books, "Dr. Atkins New Diet Revolution" and "Atkins for Life". Amy Berger, MS, CNS, NTP, is a U.S. Air Force veteran, Certified Nutrition Specialist and Nutritional Therapy Practitioner who specializes in using low-carbohydrate nutrition. After completion of her BSc in Nutrition, Emily Maguire went onto study for an MSc in Obesity Science and Management. 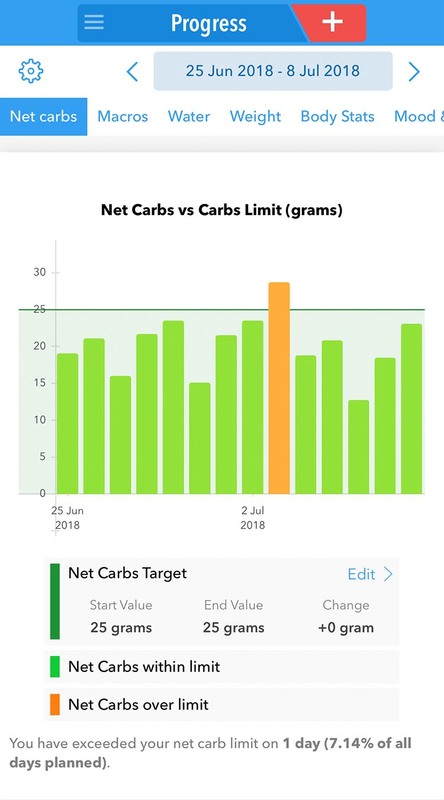 Author at lowcarbgenesis.com, she is keen to share the myths and truths surrounding the ever confusing and interesting topic of nutrition. Patricia Daly is a fully qualified Nutritional Therapist (BA Hons, dipNT, mBANT, mNTOI). She is an experienced nutritional therapist and author, specialising in cancer care and the ketogenic diet in particular. She has worked with hundreds of cancer patients in Ireland and abroad, lectures at the Irish Institute of Nutrition and Health and is a well-regarded speaker at conferences and in cancer centres. 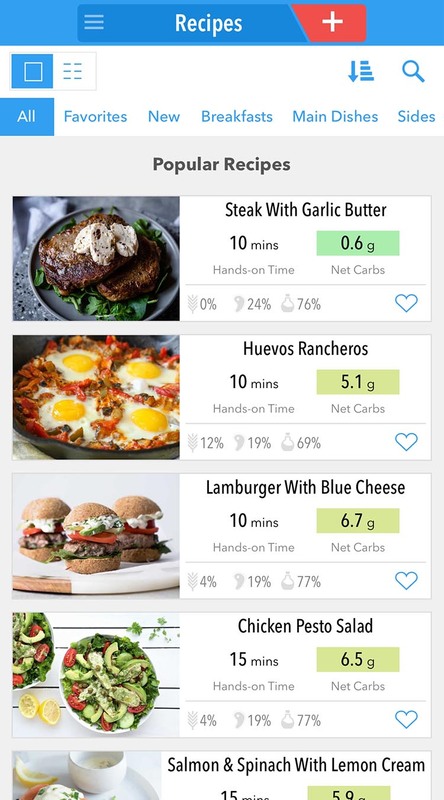 When creating recipes for KetoDiet, our recipe developers and I don't focus just on the carbohydrate content: we make sure all recipes are made with whole-food, nutritious ingredients. You won't find any processed junk, unhealthy vegetable oils or artificial sweeteners in our recipes! Jo is the creative food photographer and stylist behind healthy eating blog, Modern Food Stories. Jo's a testament that once you find the right approach for you, you can overcome poor health through the healing power of food. She believes the secret to radiant health starts and ends with a healthy gut so all her recipes are grain, gluten and refined sugar free. Most are also dairy-free. Lauren is the food photographer, recipe developer, and author behind the healthy living website Wicked Spatula. With a focus on mindful and sustainable living she aspires to show her audience that healthy eating doesn't have to be boring, complicated, or tasteless and that healthy living is all about getting in touch with yourself and your surroundings. Naomi is the force behind Naomi Sherman, Food Creative. She is passionate about recipe development, food photography and styling. An accomplished home cook who was diagnosed with an auto-immune disease eight years ago, Naomi started to explore the connection between healthy, whole food and her symptoms, and a new love was born. 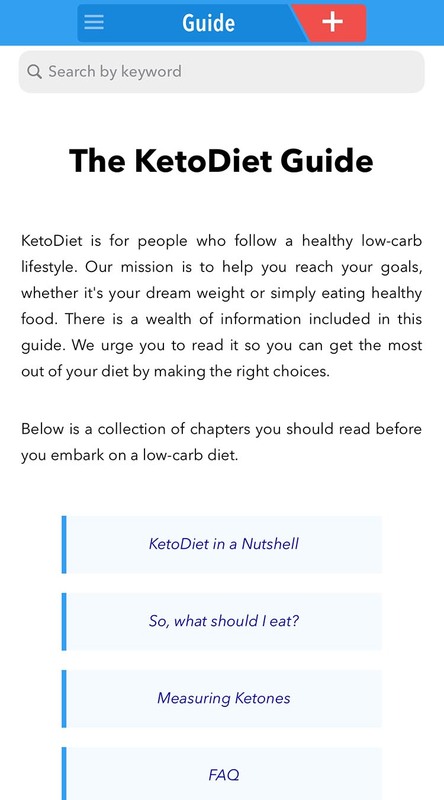 Martina&apos;s books will walk you through the guidelines and benefits of the ketogenic diet, and show you how to make more delicious low-carb recipes. 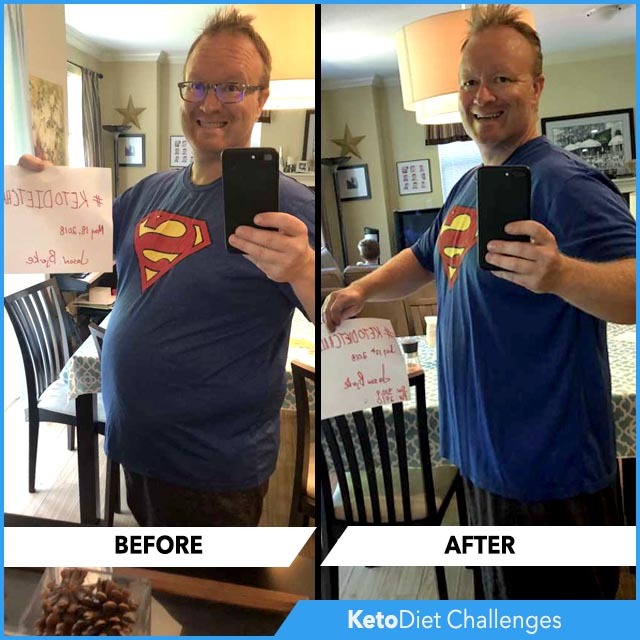 KetoDiet Challenges are free for anyone to join. 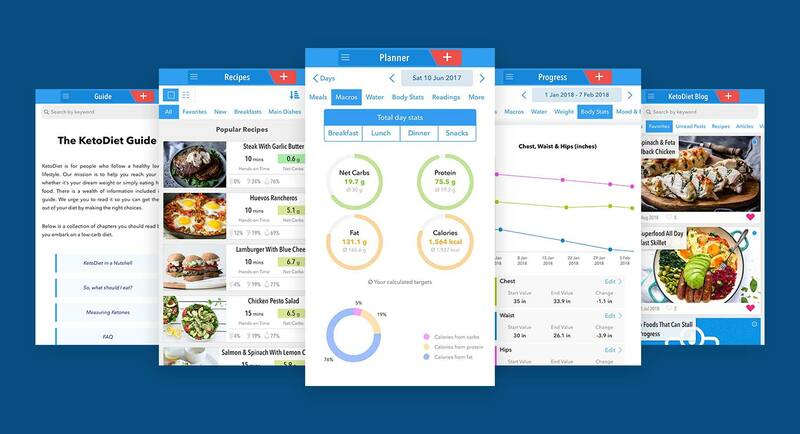 Experience the amazing benefits of healthy low-carb living. Expert support to help you reach your goals. I joined this challenge to lose unwanted baby fat and manage PCOS. 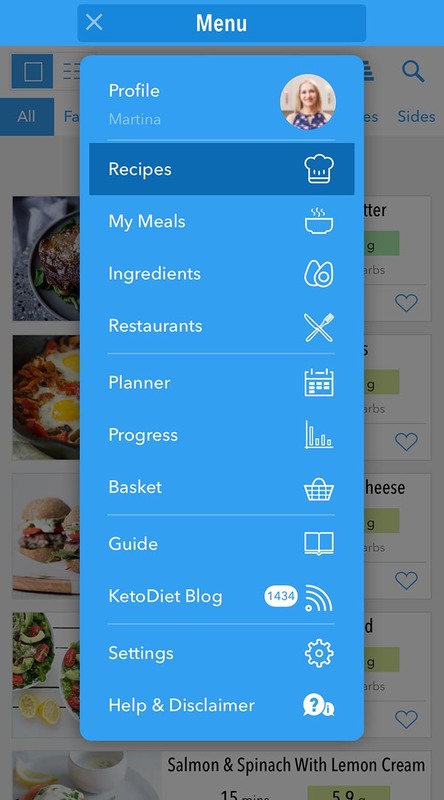 I love what you are doing to help everyone who joins the Keto world to understand how to ease into this kind of lifestyle. Your recipes are fantastic! Former fitness freak, after years of neglect and excuses, doing this for my health and family. Joined to lose weight & return to the body of my younger self. 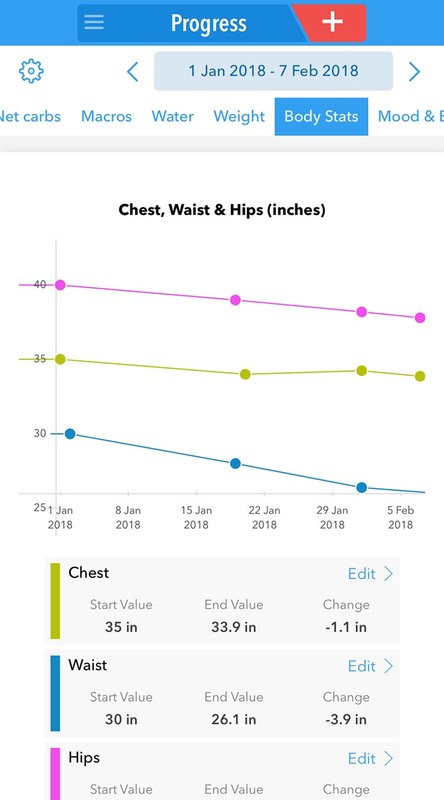 KetoDiet Challenges kept me motivated with a time frame, to start, and to keep on going.